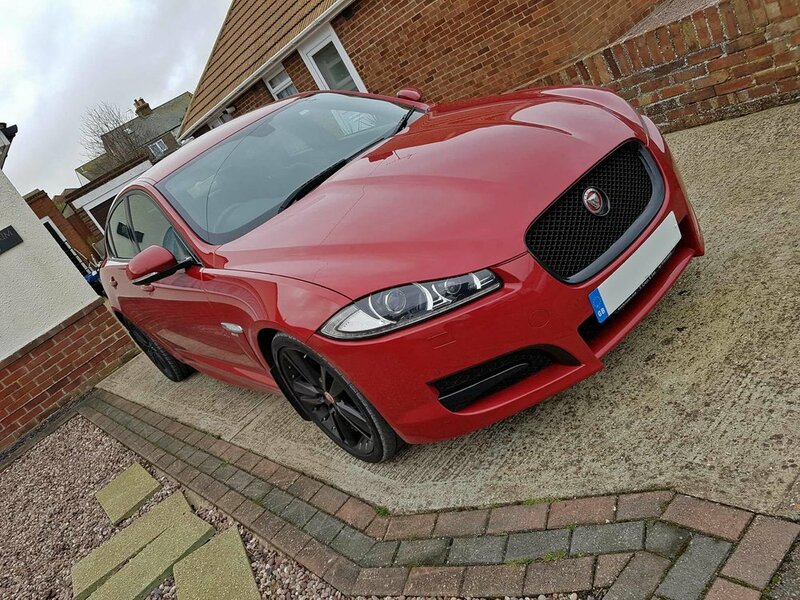 We recently went to see Spencer down in Birchington to see what we could do for his new XF. We've already tuned another vehicle of his and was pleased that he called us again to tune his new car and what a spotless example this one was! Very low mileage and not one fault was found on our pre tuning diagnostics health check too.